Unmanned aerial system (UAS, a.k.a drone) operation is regulated nationally by the FAA. Commercial pilots must obtain certification under FAA Part 107 that requires passing a written examination. Additionally, commercial drones must be registered and display their registration number on the aircraft. Connecticut. Currently in the legislative phase. Click here for Legislative Report. Massachusetts. Currently no state regulations. New York. Currently no state regulations, but there have been enforcement actions and arrests under reckless endangerment laws. Vermont. Laws are currently regulating law enforcement use and wildlife harassment and hunting-use of UAS. See this for Vermont’s ban on the use of drones in hunting. New Hampshire. Same as Vermont in the realm of wildlife harassment and hunting-use of UAS. See this for New Hampshire’s current regulation. Maine. The state is most concerned with privacy infringement by law enforcement, as is detailed here. While I am not a big fan of UAS regulation, I do hope that Maine, Connecticut, Massachusetts, and New York will join Vermont and New Hampshire in enacting regulations prohibiting the use of UAS for wildlife harassment and by hunters. There is another interesting point to raise here. The FAA regulates the use of airspace, while landowners and the states can regulate land use. 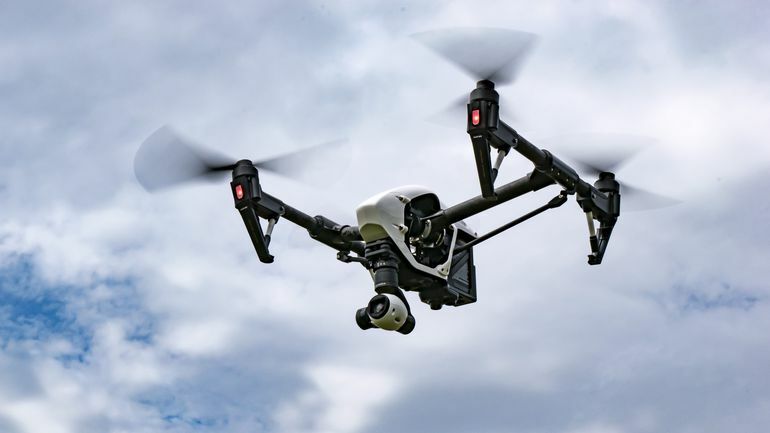 While it is not currently legal to “use” UAS in national parks and, at least in Connecticut, in state parks and forests, it appears that it may be legal to overfly these places (i.e., launch outside of the park, overfly the park, and land outside of the park). A recent online debate about a pilot who overflew Ellis Island and the Statue of Liberty concluded that the National Park Service’s ban on use in the park cannot apply to the airspace above the park, as the latter is regulated by FAA and FAA has not explicitly prohibited flight in that airspace. Such flights do violate the intention of the NPS rule that seeks to protect the sanctity and naturalness of the parks. I myself will not test this rule, and I hope that my readers will comply with the NPS’s intention to protect the peacefulness and naturalness of the parks. But knowing human nature, UAS pilots will test the limits, and the situation will certainly be litigated in the not too distant future. I fear that such litigation will lead to further restrictions on UAS, particularly when the laws are written by those who don’t understand what UAS flying is all about.